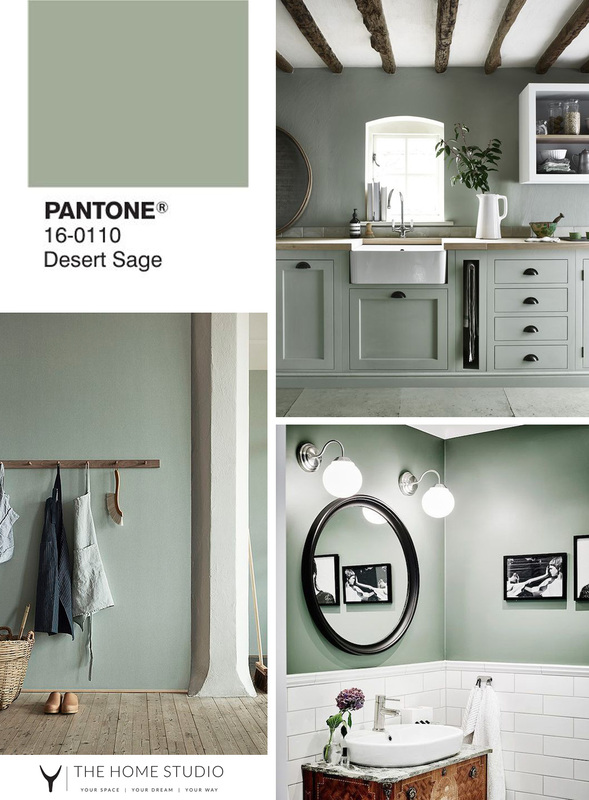 We talked about the design world’s love of Sage Green as the new neutral in interiors in this post. 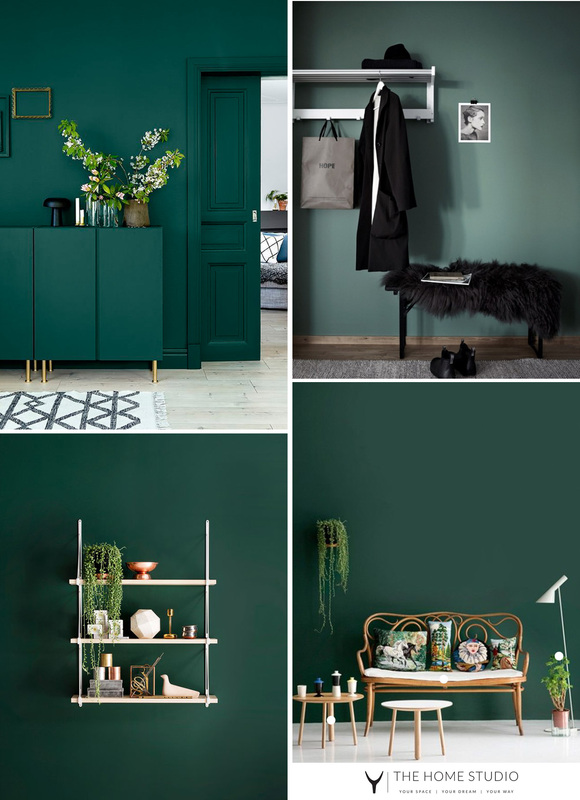 Today we’re looking at few more hues of green and how best to use them. 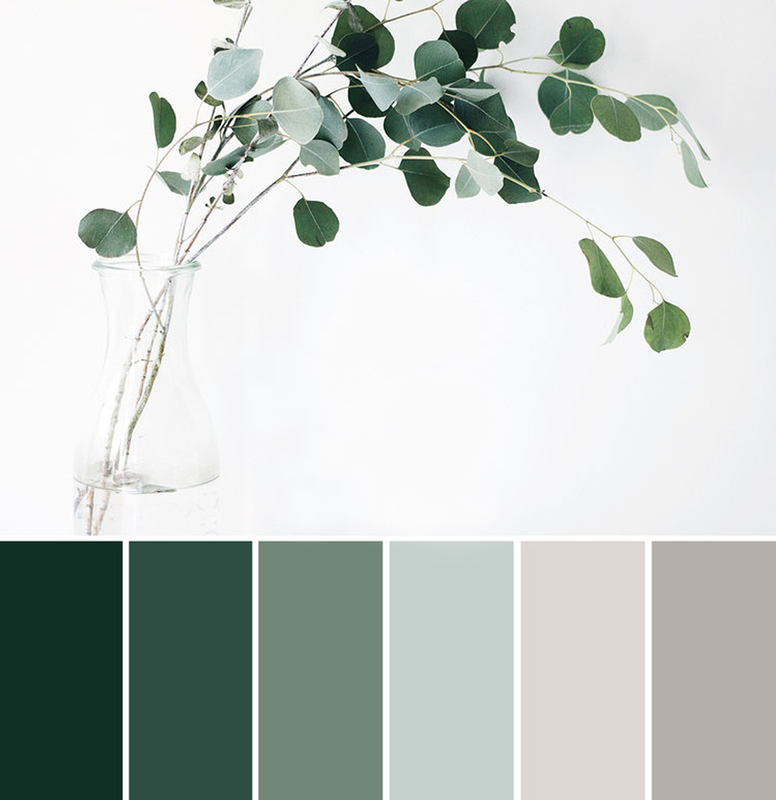 Light Greens, like our favourite Sage, are a great alternative to more typical neutrals, working well with a wide range of decorating styles, accent colours, wood tones and metal finishes. Light green should be the main shade accompanied by neutral or earthy tones. for a vintage, cozy and relaxing ambiance. Pure, straight-forward colors such as black and white provide strong contrast for modern spaces. 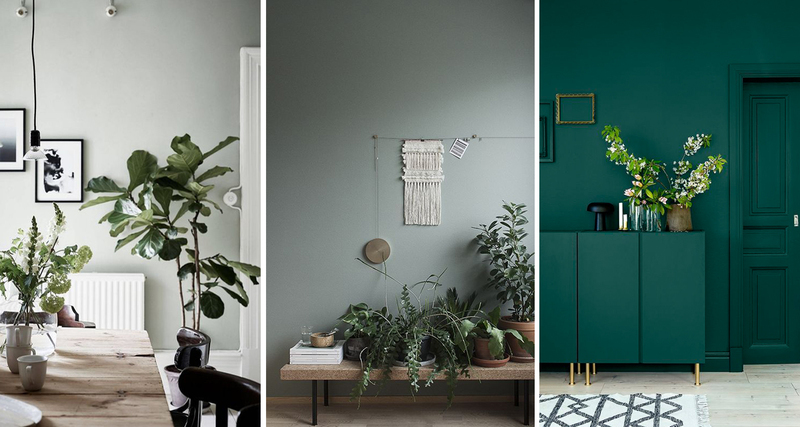 Bright greens evoke a sense of richness and elegance in a space. Use this colour on its own to create a feature statement, or mix it with other jewel tones like deep blues and shimmery golds. 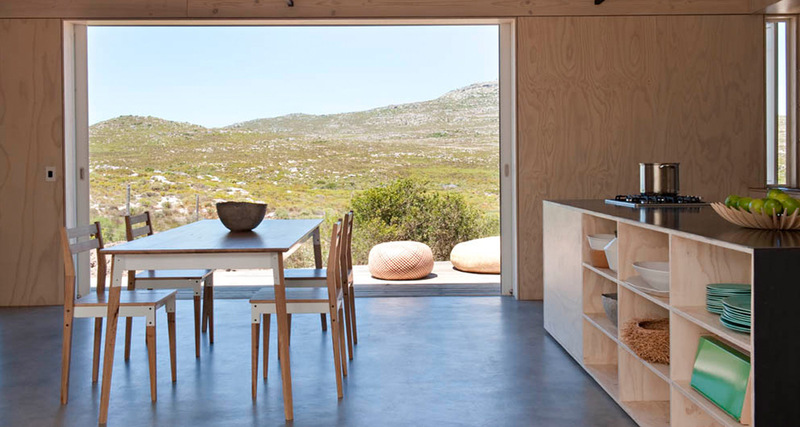 Splashes of white and bright colours prevent the space from becoming dark and dreary. We all know dark colours delivery the most drama. 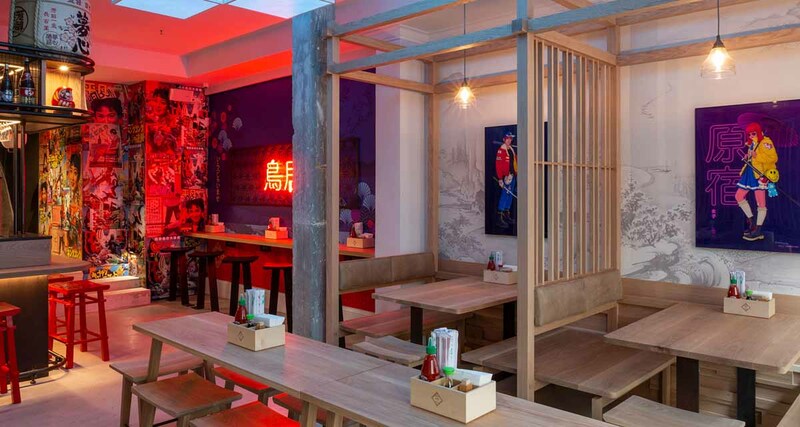 They also set the stage for texture. Weathered wood, woven rattans, smooth leather, plush velvets and light matching metals and mirror all stand out against a dark setting. 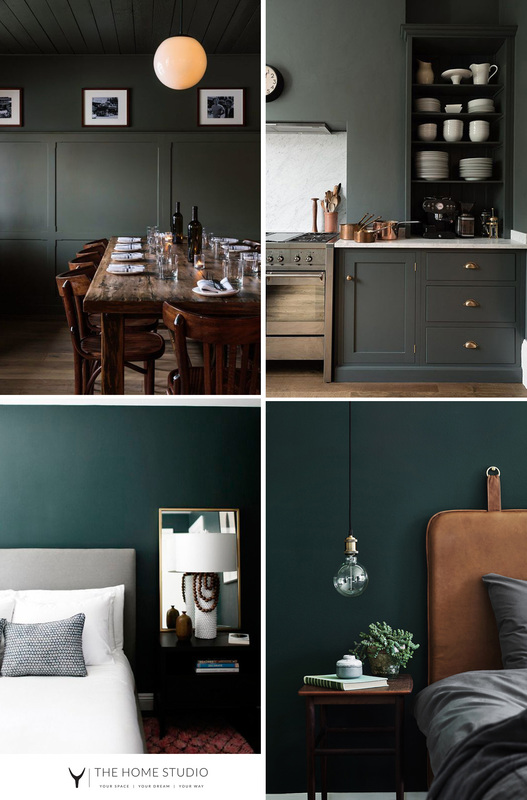 When using darker green tones in the bedroom, like a deep teal, charcoal greys linens are the perfect compliment.